Nefario is a Premium Responsive Joomla Template with advanced admin option handles. The template is almost entirely customizable, easy to use and fully responsive and perfectly business, corporate but possibilities are endless. Nefario will be an awesome starting point for your custom projects too, comes with right out of the box extensions including Unite Revolution Slider, News Show Pro GK5, AcyMailing, K2 and latest RokSprocket. EventX clean and lightweight, responsive Joomla 3.x event template, perfectly suited for any events including festival, conference, convention, Meetups, training programme, product launch, business meeting and the event you want to plan. The template comes with rounded of opportunities to present your event activities smartly. You can stick a countdown of your event, ask for registration, show session timeline, showcase images in gallery, feature your speakers, partners, and sponsor. You can write a blog and fetch your twitter feed. 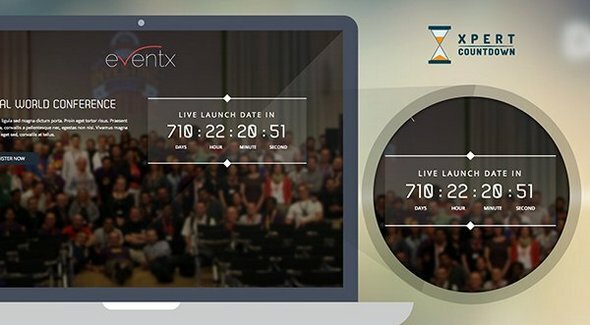 If you are planning an event and want make it successful, pick EventX. It will perfectly satisfy you. 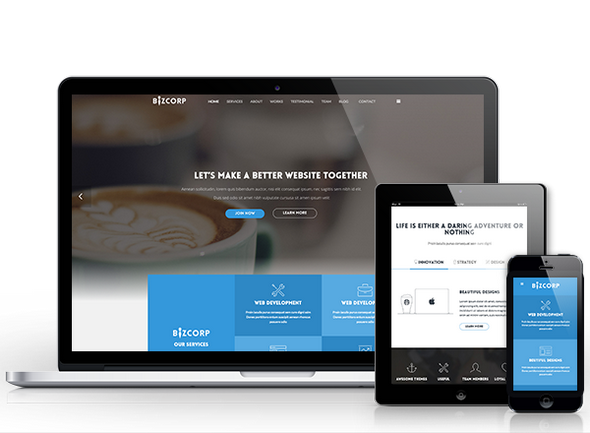 Bizcorp is the first One page responsive Joomla 3.X and 2.5 template on the ThemXpert template library. 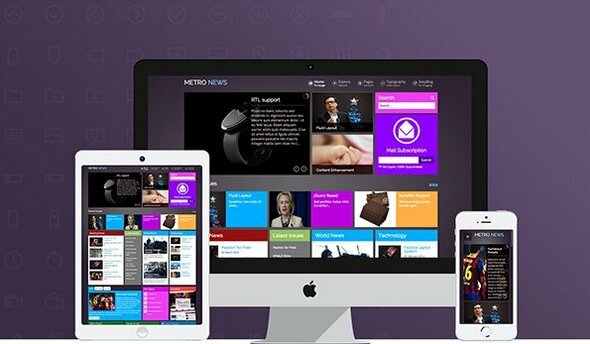 The template is built with the world’s most popular Frameworks, Twitter Bootstrap for CSS and Expose for Joomla.